Technology can be an ally in the management of a municipal cemetery. 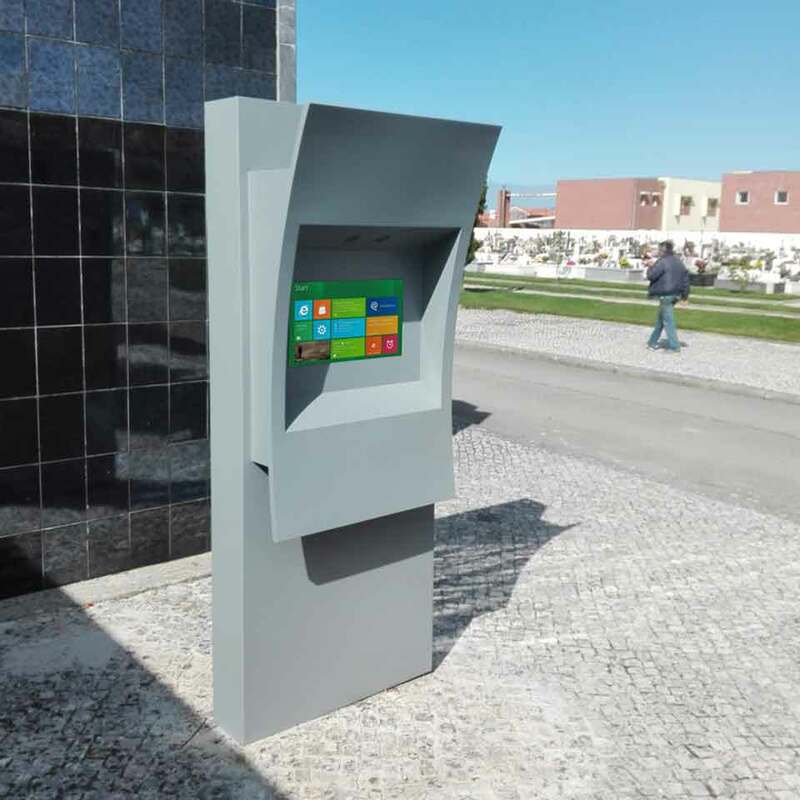 The Espinho Municipal Cemetery, invested in the modernity and to offer more comfort and more options to those who lose their loved ones, chose the 22'' multimedia kiosk URBUS, developed by PARTTEAM & OEMKIOSKS. 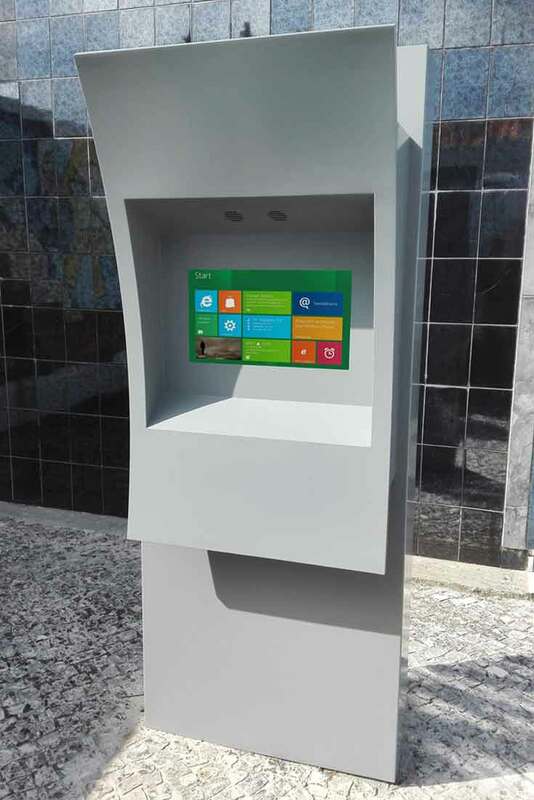 The URBUS touchscreen multimedia kiosk, through its functionalities, allows visitors to the Municipal Cemetery to consult different information. 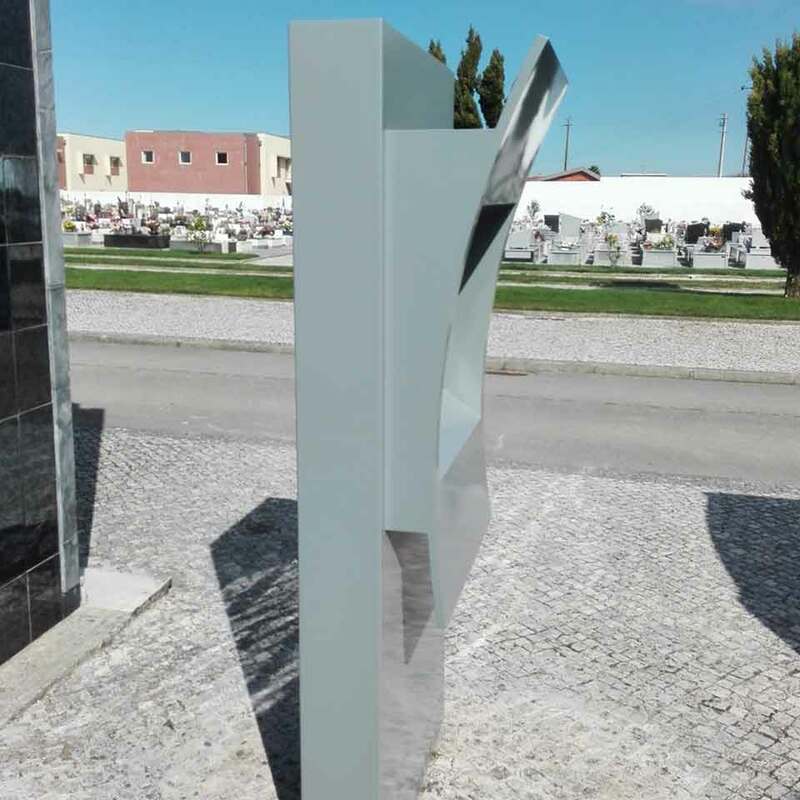 The multimedia kiosks developed by PARTTEAM & OEMKIOSKS can also integrate georeferencing / wayfinding systems, which help visitors to the cemeteries, to more easily locate the places where their relatives or friends are buried. 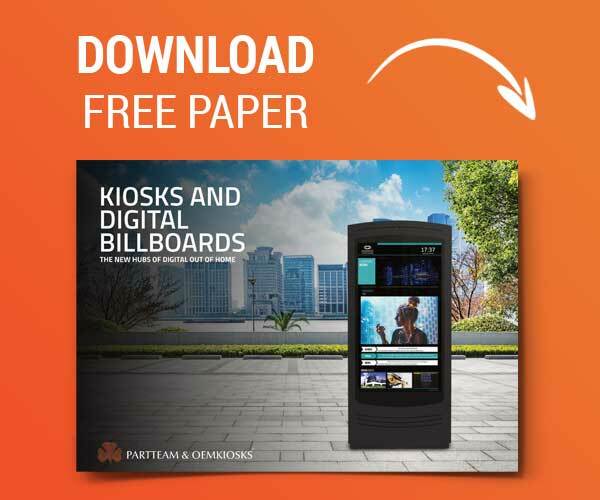 There are numerous possibilities and technological solutions that the company PARTTEAM & OEMKIOSKS has been developing for cities and municipalities. By integrating the technology with the routine of a municipal cemetery management, it is possible to solve different recurring problems. The adoption of a technological system that includes the management of a municipal cemetery is a positive alternative in improving citizen service processes. 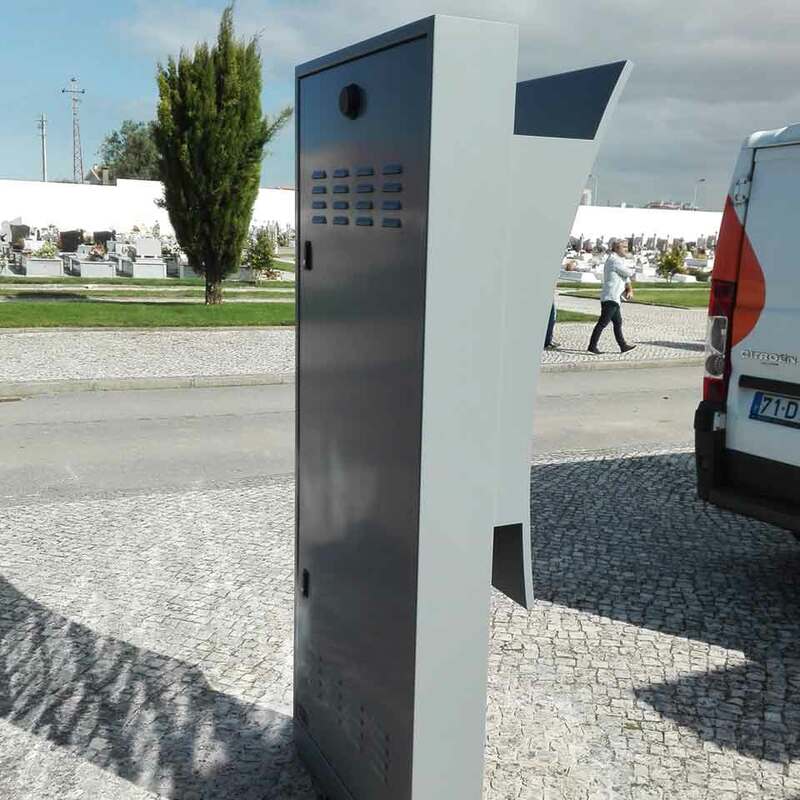 The PARTTEAM & OEMKIOSKS team was able to develop a customized kiosk to meet the different needs of the Espinho Municipal Cemetery without sacrificing the creativity and the design of the kiosk.